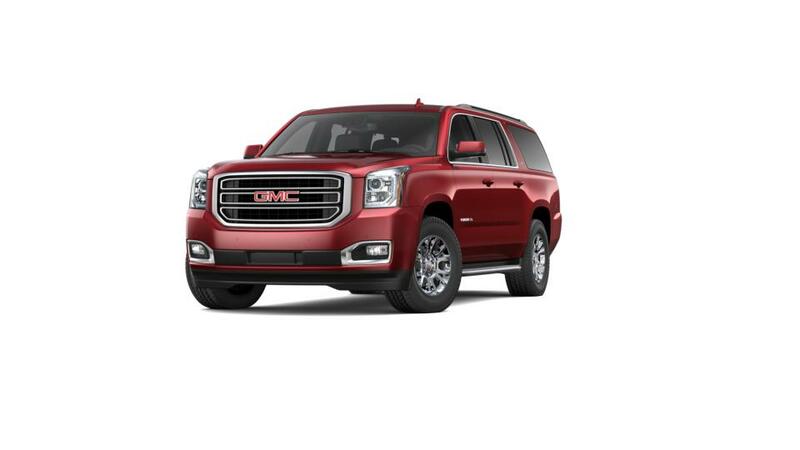 The GMC Yukon XL is not just a vehicle but your best companion on the road. Its roomy interior offers three rows of comfortable seating for up to nine passengers. Its sculptural lines and aerodynamic proportions make a powerful impression on onlookers. Inside the Yukon XL, you’ll have a feature-rich interior with the latest connectivity and entertainment options. Enjoy your road trips better than ever with this GMC masterpiece. Head to Ideal Buick GMC and take it for a spin around Frederick.